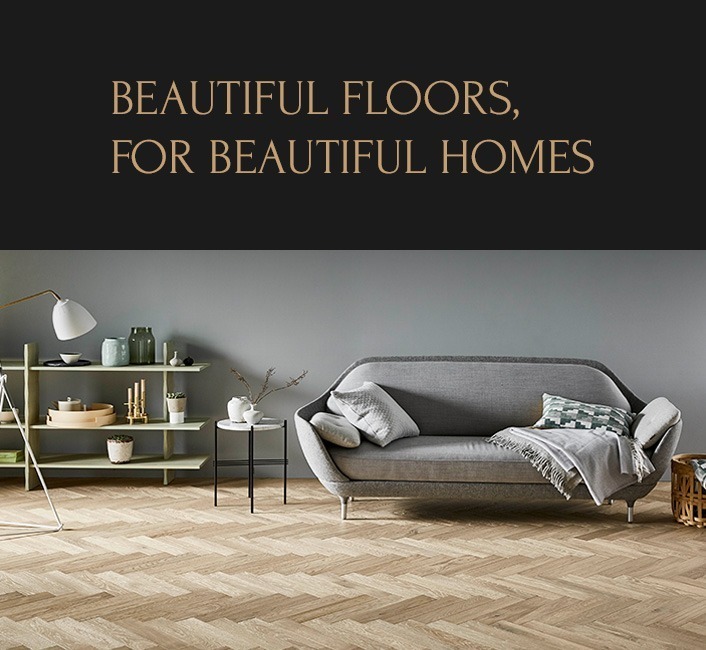 Here at The Rugby Floor Company, we believe that beautiful floors make beautiful homes. That’s why we make it our mission to ensure that every one of our floors is simply stunning. 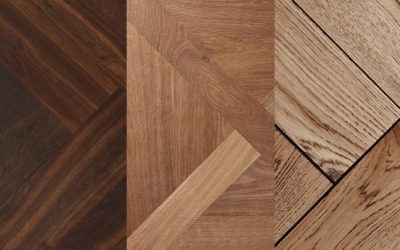 By choosing The Rugby Floor Company for your domestic, trade or commercial project, you’re choosing the premier design floor specialist in the area for both quality and service. You’re also choosing a friendly, reliable, family-run team committed to exceeding your expectations. 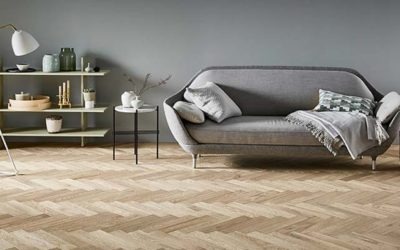 With over 30 years combined experience in the flooring industry, we offer an unrivalled advice and design service and the ability to source the best products for your needs at a price to suit your budget. We use only the very best products, adhesives and oils in the industry to create stunning floors that stand the test of time. We employ only the very best people, trained by us to work with the same levels of care and attention on every single job. 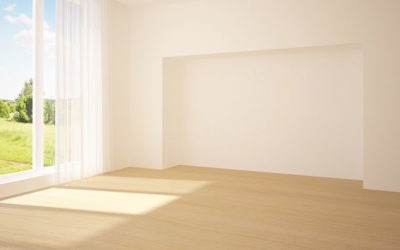 We always put the flooring needs of our customer first to ensure your floor is fit for purpose and looks fantastic. We’re not happy unless you’re delighted. Customer satisfaction is our utmost priority and all of our work is fully guaranteed.